Prince Lucian of Brasov has been running from his family, from God, and even from himself. When he decides to take revenge upon his elder brother by stealing away his betrothed, Lucian is taken aback by the woman in his custody. Her pure heart and unabashed kindness thwarts his every cruel intention. Lucian finds himself hoping that she might hold the answers to heal his past, even though he knows she can never be his. 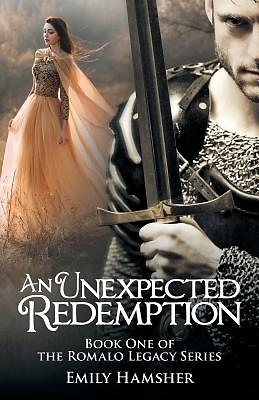 Every girl dreams of marrying her prince, so when Lady Adelina receives the unexpected announcement of her betrothal to the Prince of the realm, she takes it as a clear sign of the Lords will. When she is kidnapped by a band of ruffians and taken far from her home she quickly learns that the road to love is never as it seems. Though her captor portrays himself as a ruthless man, Adelina cant help but feel compassion for him and the pain she finds lurking beneath the dark shadows of his character.